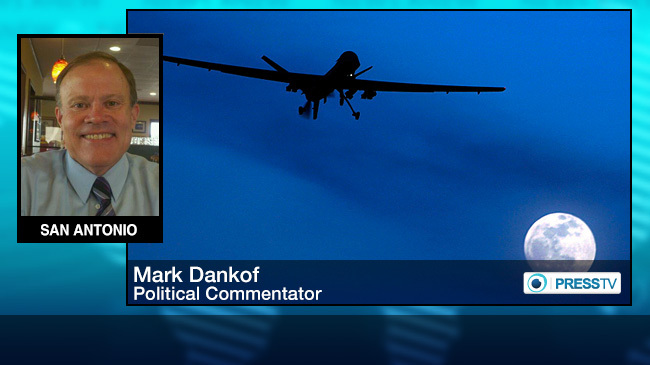 Mark Dankof on Israeli espionage against America for Press TV/Iran. Mark interviews Kesha Rogers, the LaRouche Democrat who has forced a May 27th runoff election for the party’s nomination as the U.S. Senate candidate against Republican incumbent John Cornyn in November. Her campaign web page may be accessed here. Kesha Rogers: The LaRouche Democrat in the Texas Democratic Party U. S. Senate Primary Runoff on May 27th, 2014 has Obama, The Bankers, and The War Party, All Sweating. In the news summary, Mark covered the Tony Cartalucci essays on Syria for Intifada Palestine; Pat Buchanan’s latest on Zionist casino mogul, Sheldon Adelson; Grant Smith’s publication of declassified government documents on Israel’s theft of nuclear weapons raw materials from the United States; and Philip Giraldi’s assessment of the damage to American national security caused by Israeli spy Jonathan Pollard, in the Unz Review.